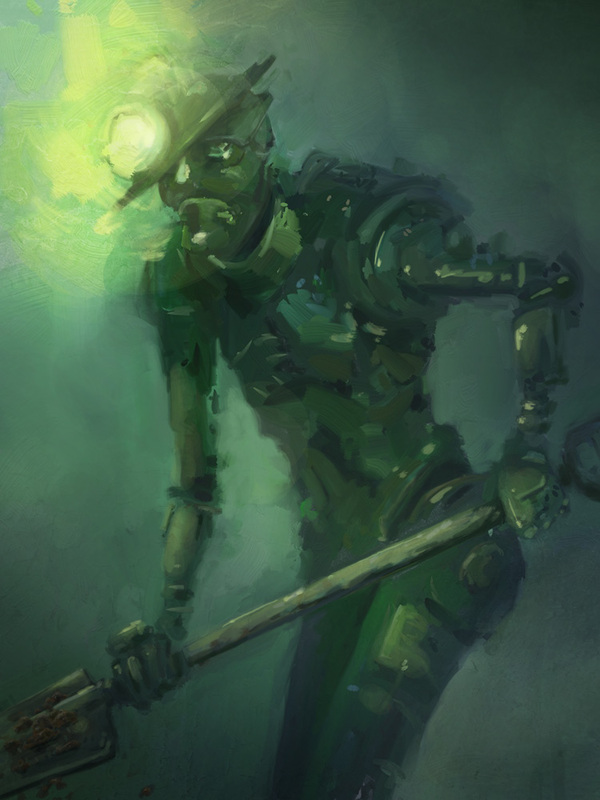 I painted this guy primarily on an iPad using the app Artrage. 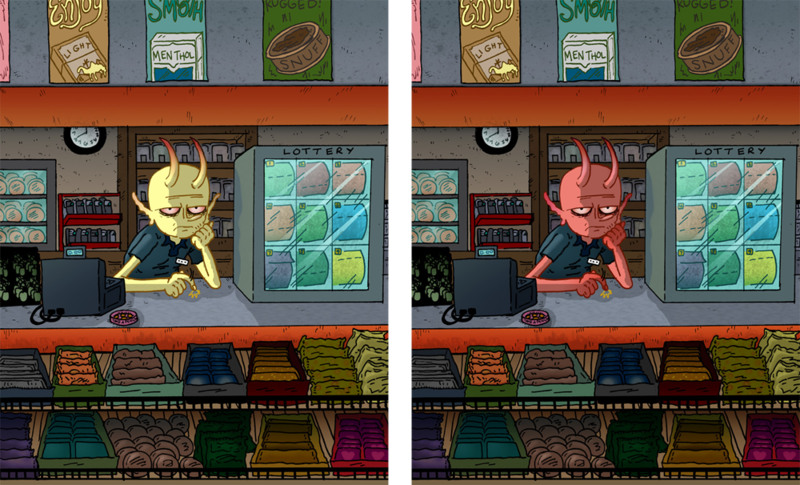 I took that picture into Photoshop and cleaned it up, added some more detail, and so on. I liked the program on the iPad a lot. It is by no means a substitute for a brush and canvas, or even digitally painting in Photoshop, but it does offer a lot of options and gives the user a nice fluid experience. 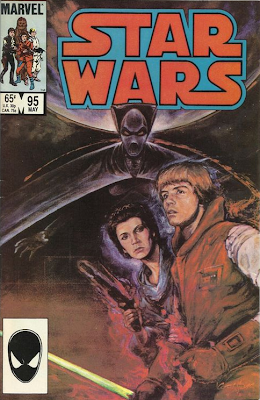 I discovered today, when looking at something completely unrelated, that Kent Williams did a cover for the Star Wars comic in the 80's. This blew my mind. I love Kent's work. I did an internship with him when I was in school and it was one of the best experiences of my life. The cover is pretty cool. 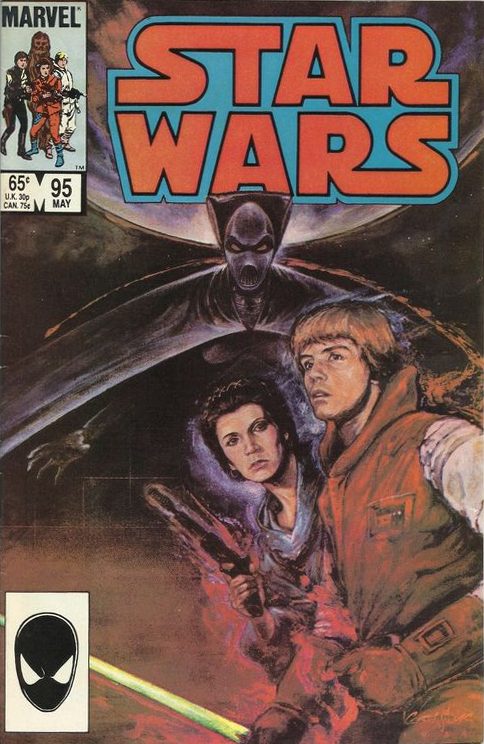 I like the Luke and Leia portraits more than the ominous figure in the back, but you take what you can get. 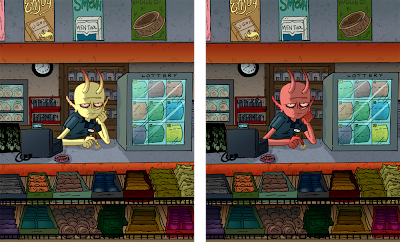 If you haven't seen Kent's work lately, check out his website, his fine art work is amazing and he is so prolific. 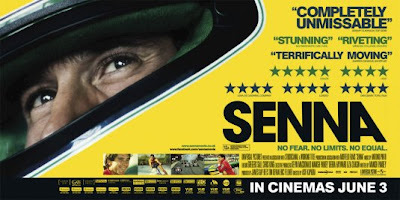 My wife and I just watched the doc Senna over the weekend on Netflix streaming. I didn't know much about it going in, and I'm not going to ruin anything here for you. I really recommend people check it out if they like documentaries. Its an intriguing look at a great rivalry that I had no idea was taking place in the early 90's. Apparently silly 12 year old me wasn't paying attention to world formula one driving (not that I do now). Don't watch the trailer, don't watch the clips, just sit down and enjoy a really well made doc. The amount of footage they shot is staggering and it help with some impressive storytelling . We really felt the tension while watching Senna. They do a great job of making you feel the speed of the cars and the constant danger that everyone involved is in. Do yourself a favor and watch it. I haven't really set any limitations or restrictions for myself with this blog yet, and I don't think I am going to. It's just going to be a little corner where I can put things that I like, things that get my attention, or that just wow me. This video falls in the last category. I am not a musician. I love music and listen to it constantly, but never took that step into creating it. I do have daydreams of being a drummer though. Maybe I was one in a different life or maybe I will be in an upcoming one, but for the time being I just like being a fan. I don't know all of the technical aspects of drumming, but sometimes you can just see something you don't completely understand and know that its an incredible feat. Buddy is said to have been a very diffcult person to be around. Some say there were things he could do on the drums that no one can or will ever be able to replicate. You have to respect someone who puts so much of their heart into something like he did; even if they fail in so many other aspects of life.